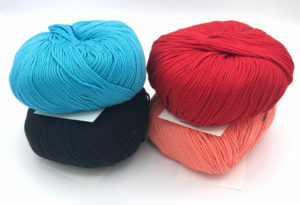 New Yarn, and a SURPRISE!! 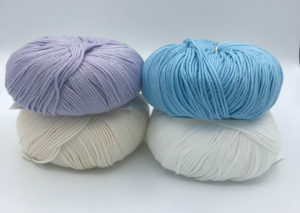 Look at our pretty new yarn! Yarnland Peruvian Fibers “Cancas” (85% Tanguis Cotton and 15% Baby Alpaca) and “Sipan” which is a beautiful 100% Pima Cotton! 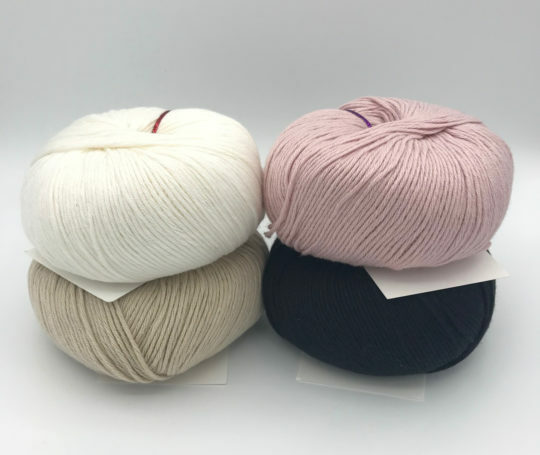 As a spring surprise, both of these beauties, along with all the rest of our yarn and books will be 20% off on Saturday, April 13th from 10:00 am – 5:00 pm. This sale is ONLY happening this Saturday! Looms and wheels will be 10% off too! Gift certificates and classes not included.